But as with any new addition to Walt Disney World, crowds during the opening days (and months!) 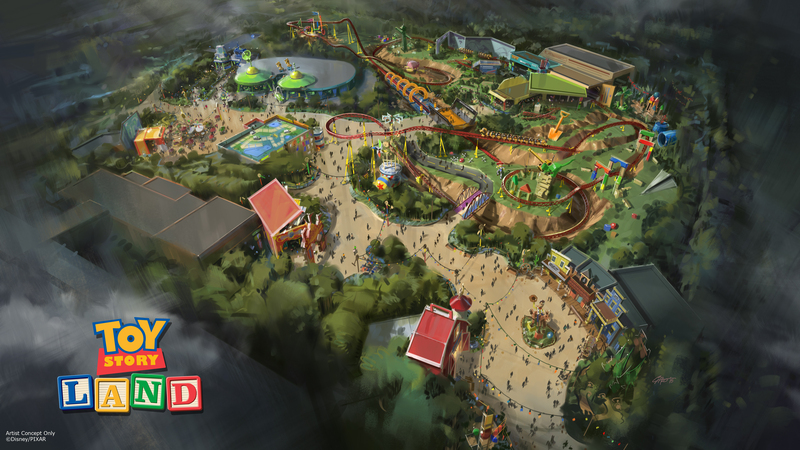 of Toy Story Land are sure to be massive. But there are some ways to beat the crowds in this brand new land, and it’s all about technology! 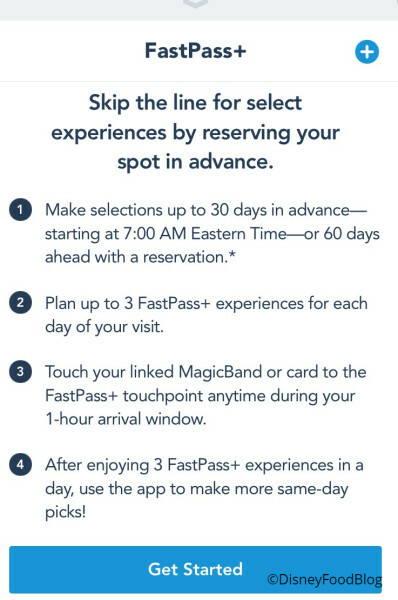 First up: use Fastpass+ to reduce your wait times for attractions! Remember that you can start booking your Fastpass+ plans at 30 days prior to your trip if you’re staying off-site and 60 days prior to the start of your vacation if you’re staying at a Walt Disney World Hotel or affiliated Resort (7AM eastern!)! 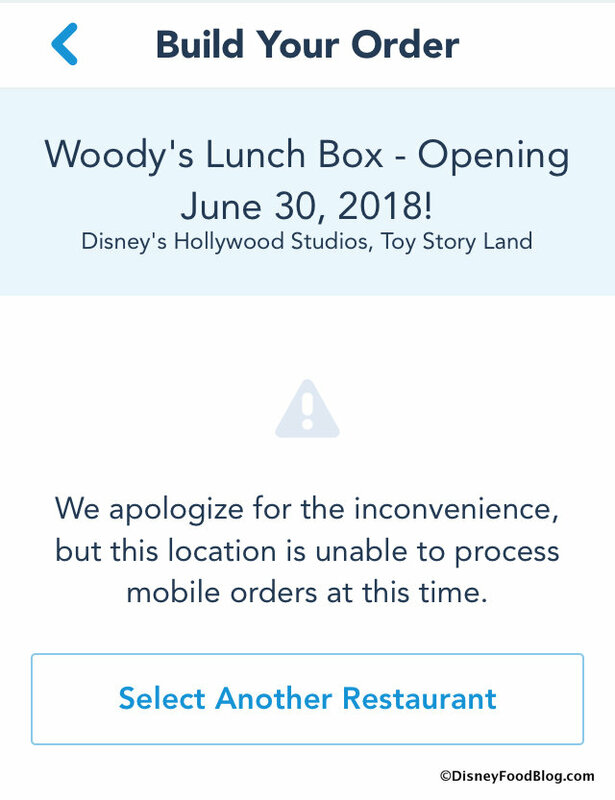 If you’re like us and really looking forward to trying the new bites at Woody’s Lunch Box, get out your smart phone and pull up the My Disney Experience app because Mobile Ordering is coming! 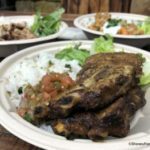 Recall that with Mobile Ordering, you place your order in the app, paying with either a credit card or with Disney Dining Plan credits, and let the restaurant know when you’ve arrived. 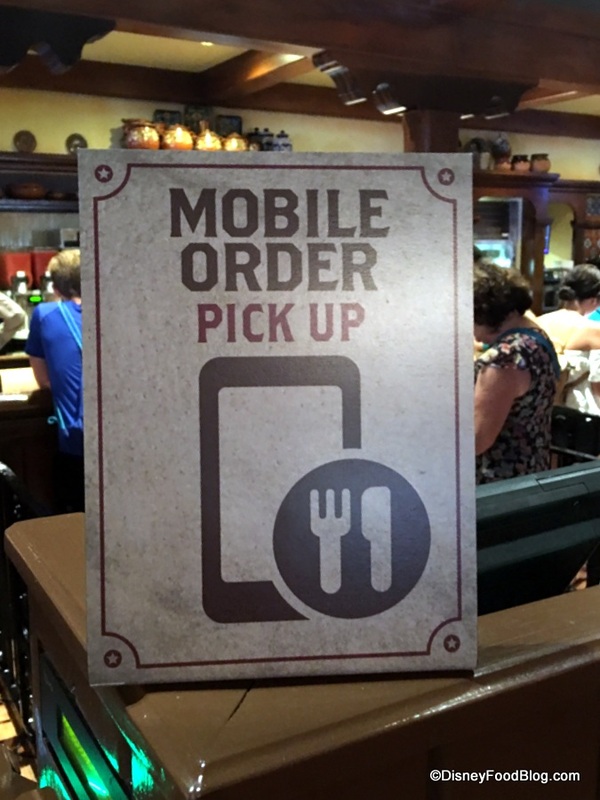 Then you can use the Mobile Order Pick-Up window to get your grub on without waiting in long ordering lines! Using these two strategies can help you cut down on the time you have to spend in line with the masses — and free up more time to take 10,000 pictures of this brand new land and all of those details we, frankly, can not wait to examine! 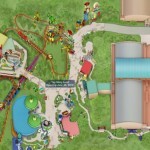 Click Here to check out all the details on Toy Story Land in Disney World! 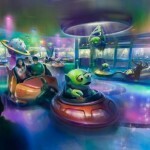 What are you most excited about in Toy Story Land? Tell us! 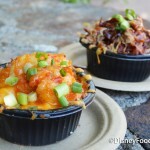 « DFB Video: Thirteen Things You Need to Know Before Going to Disney World… with KIDS! 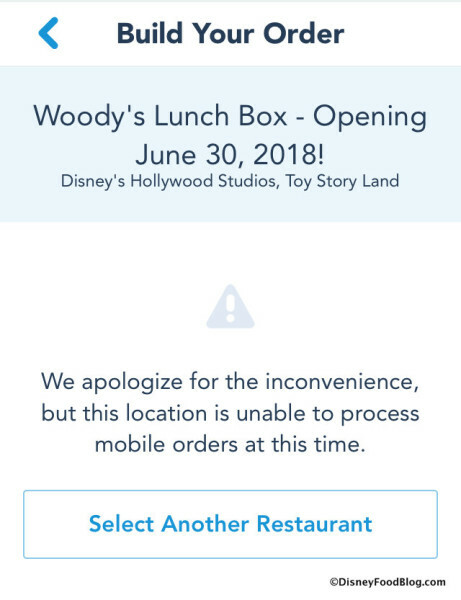 Definitely going to use that mobile ordering option for Woody’s Lunchbox! 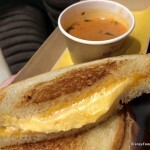 I took a peek at the menu and I am so excited!! !